NEWS, ANSWERS TO CUSTOMER QUESTIONS & other stuff! A few times a month, we share pics of customer projects, report on noteworthy store events and give thorough answers to common questions that we hear in the store. The latest 2018 Wallpaper release article is found here. 2017 Wallpaper releases are found here. 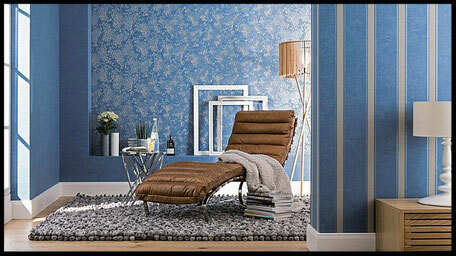 Explore our extensive Wallpaper collection library at Upper Village Paint & Wallpaper (1162 Eglinton Ave W). Wallpaper books can be borrowed for 48 hours. Why do I have to prime? How can I do successful touch ups? What paint can cover up problems? 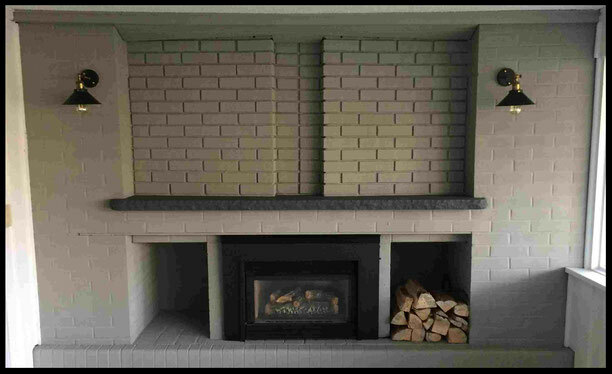 Fireplace painted with Benjamin Moore Arborcoat Solid Stain. Chest of drawers transformed with Cottage Paint. Hallway table painted with Cottage paint. The rest of the articles! MPP Mike Colle visits UPPER VILLAGE PAINT. Upper Village Paint & Wallpaper is situated one block east of the Allen, steps from the Eglinton subway. 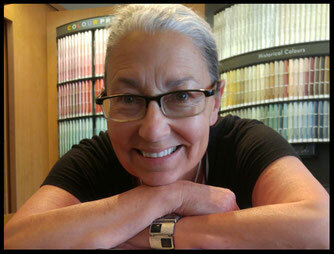 We serve Upper Village and Forest Hill neighbourhoods and painters and designers from across Toronto. UPPER VILLAGE PAINT & WALLPAPER is an independently owned Benjamin Moore store proudly catering to the area's paint and decor needs. 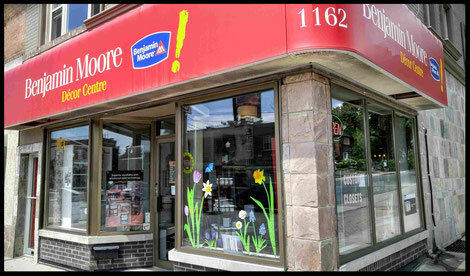 Visit us (1162 Eglinton Ave W), phone us (647-352-6119) or email us. We'll be happy to see and/or hear from you.